Lir NOTF has experience in building and testing electrical systems for sea trials and offers a range of electrical and energy storage test infrastructure including including a medium speed rotary emulator, a high speed rotary emulator, a linear PTO test rig, a rotary PTO test rig and a microgrid. 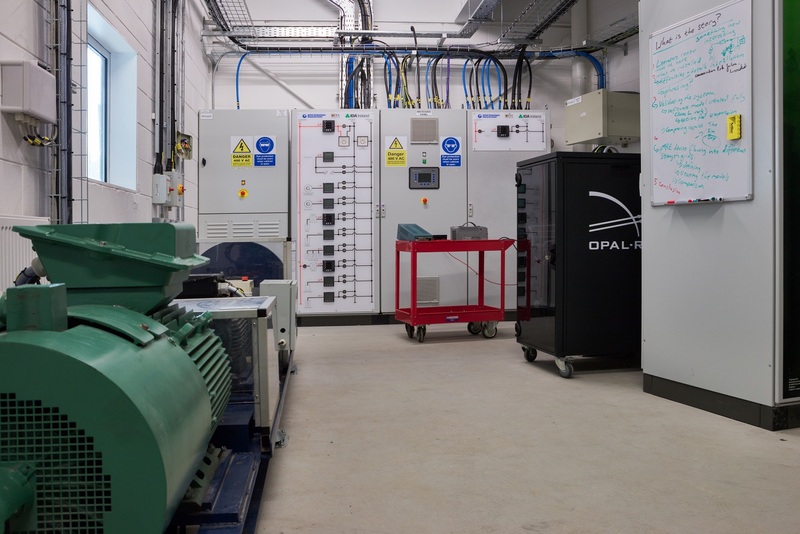 Most of this equipment is situated in the electrical infrastructure laboratory and operated remotely from PCs in the adjacent electrical laboratory. 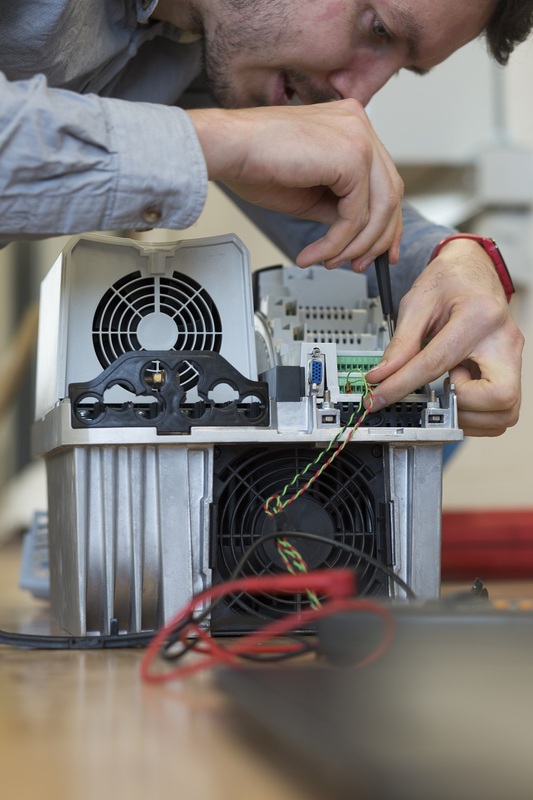 The electrical laboratory also houses 3 independent work stations with a full range of power supplies, and benchtop as well as handheld meters and scopes. 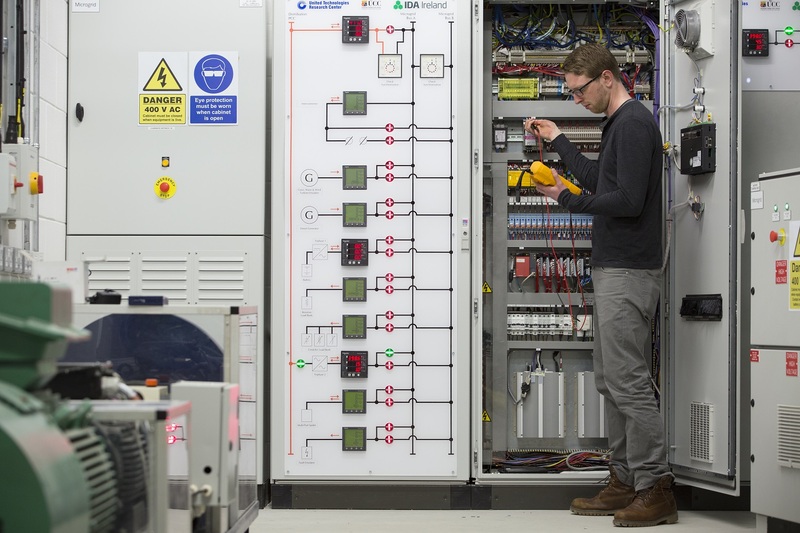 Generation, storage, and load elements, including fully controllable high frequency switched power converters, can be added to the Microgrid to build up a wide variety of test configurations. System control is provided by industry standard PLCs, while high speed data acquisition is offered by NI cRIO system. An Opal-RT power hardware in the loop system provides grid emulation capabilities. 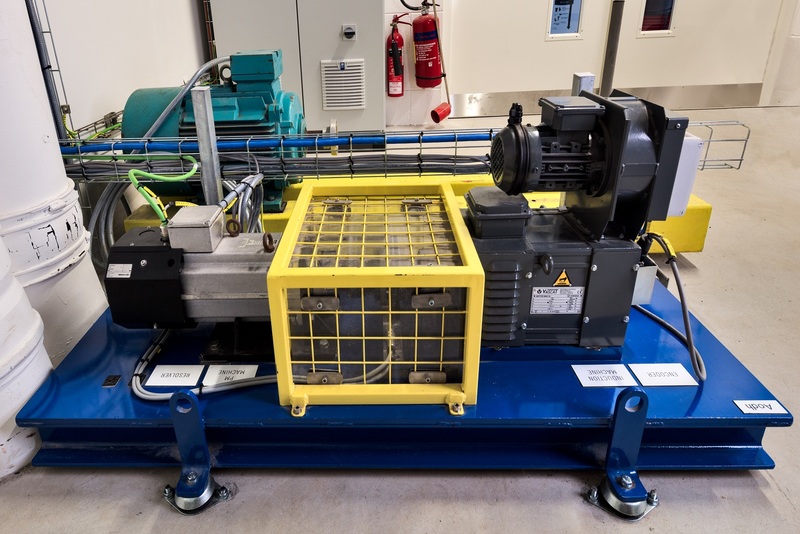 This scaled rotational test rig is used for generator type selection, control strategy design and optimisation. The flexible design facilitates islanded, direct and indirect connection to the grid from different types of generators. 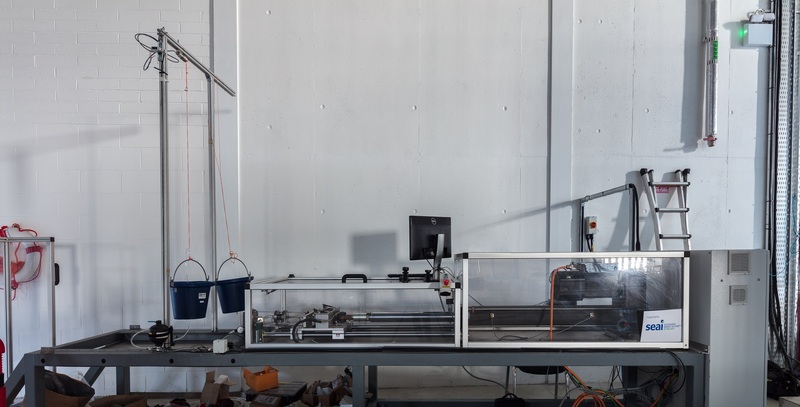 Hardware in the Loop (HIL) functionality is achieved with a Speedgoat system. Flexible system control options are available, from simple fixed speed or torque modes to more complex hardware in the loop modelling modes. 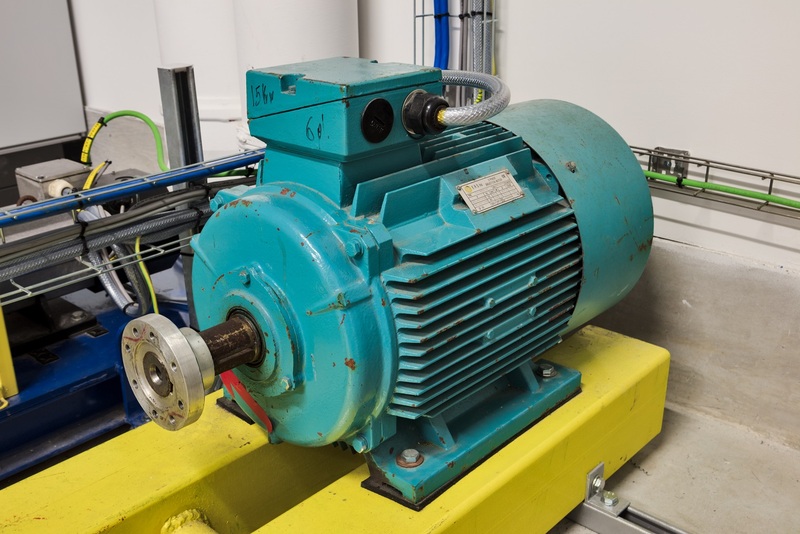 Consists of a permanent magnet machine with resolver feedback directly coupled to an induction machine with encoder feedback. 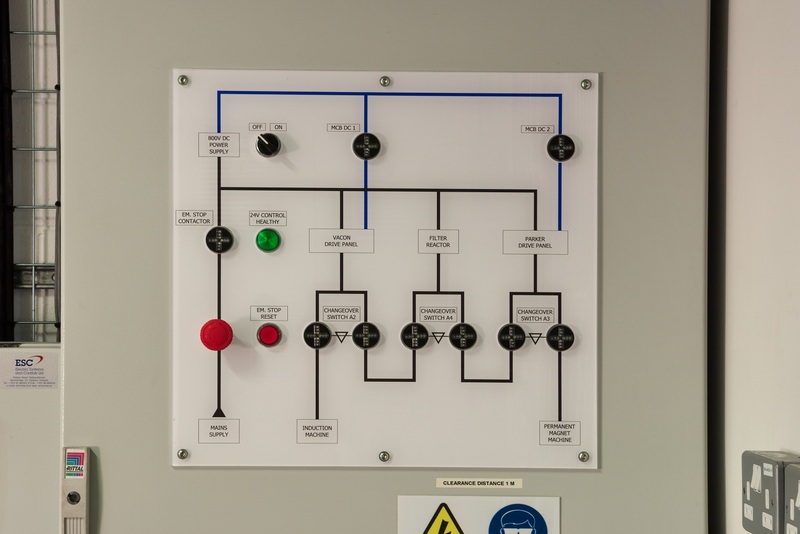 Various electrical control options are available with the Vacon and Parker drive panels, both with full regenerative capability and Ethernet connectivity, as well as the HBM torque sensor. A Sorrensen 10 kW dc power supply allows flexibility of power flows. 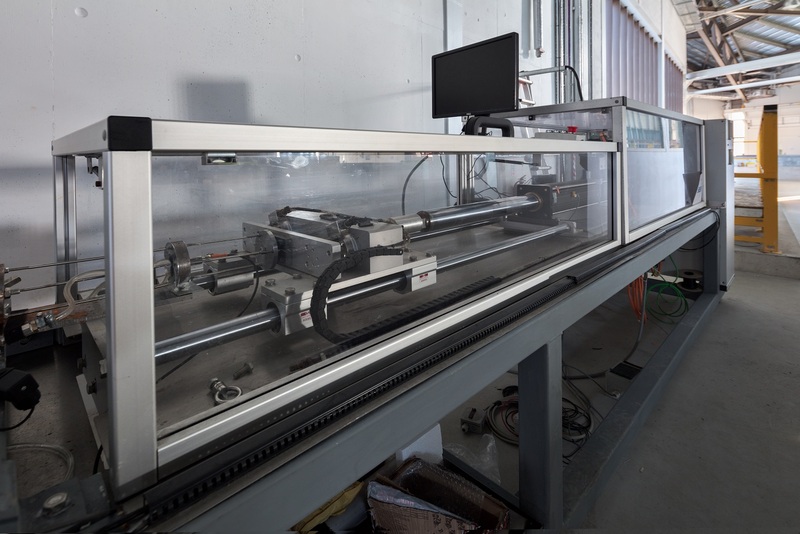 This ¼ scale linear electromechanical test rig has been built to emulate the linear motion induced by the waves. 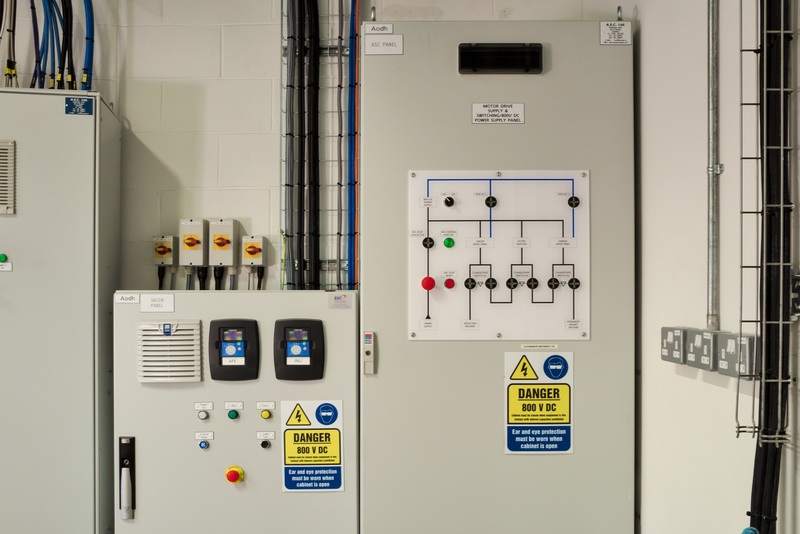 The system is controlled using an industrial standard PLC and HMI, to ensure safety of equipment and personnel. 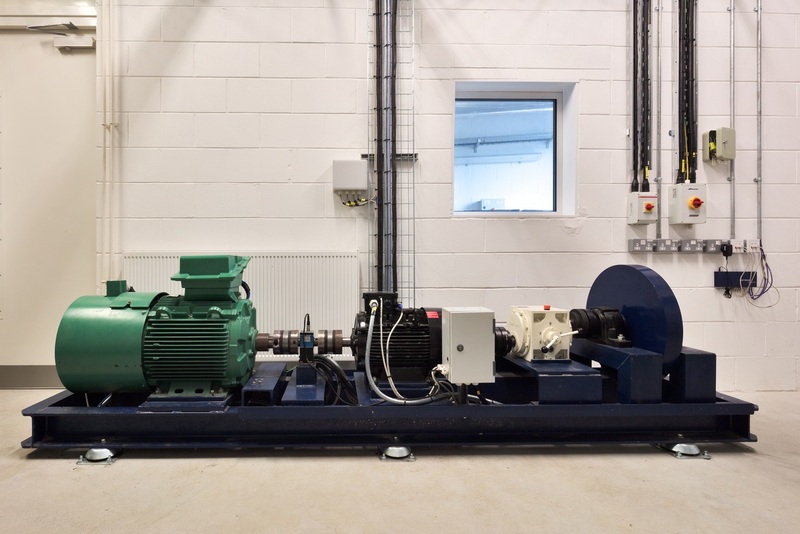 Consists of a standard 6 pole, 15 kW machine operated from a universal variable speed ac Emerson UniDrive. 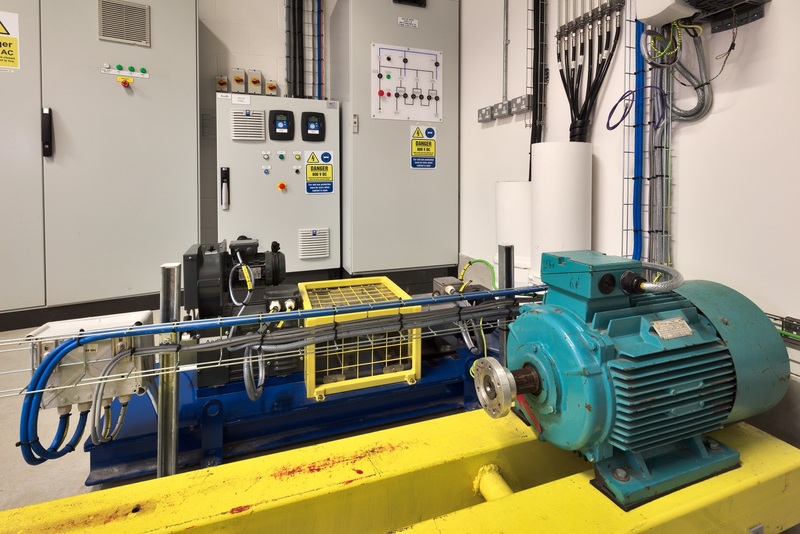 The rotary PTO test rig, together with components of the microgrid, provides generator testing options to developers for their initial scaled test device, at various speeds and load profiles.